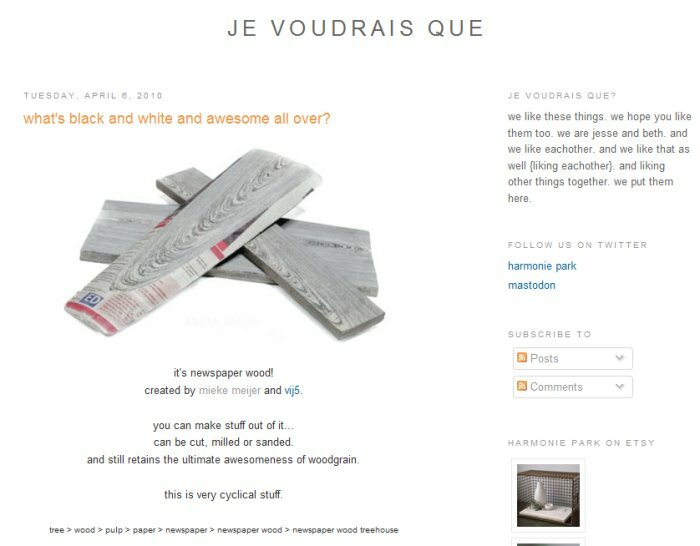 Newspaperwood – 2004 – Newspaperwood turns around the process of making paper, paper becomes wood. 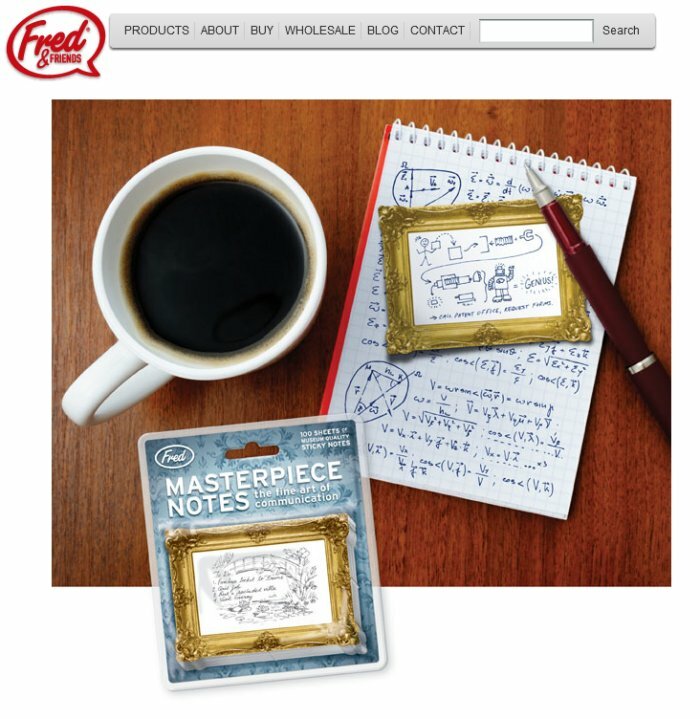 Masterpiece Notes are sure to bring out your inner Picasso. While we can’t guarantee that “Pick Up Joey from Soccer Practice” will fetch record prices at Sotheby’s, we do know it’s impossible to ignore a finely framed message. These sticky notes measure 2-1/2″ x 3-1/2″. 100 sheets per pad, packaged in a heat-sealed peggable clamshell blister.